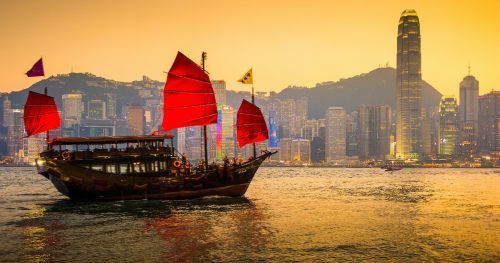 Montreal to Hong Kong - $596 CAD roundtrip including taxes | new record! United Airlines has just dropped the price of their Montreal - Hong Kong (HKG) flights down to a ridiculous price of $596 CAD roundtrip including taxes. montreal, yul, flight deals, asia, east asia, hong kong, hkg and united airlines. 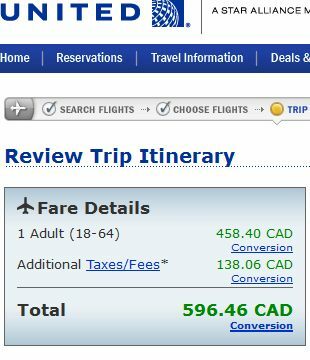 2 Responses to "Montreal to Hong Kong - $596 CAD roundtrip including taxes | new record!" Unfortunately, I can't find this deal... any insight? Unfortunately I think this one has sold out. It was available up until last night.